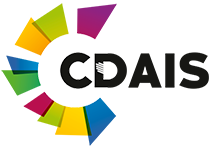 16 February 2016. 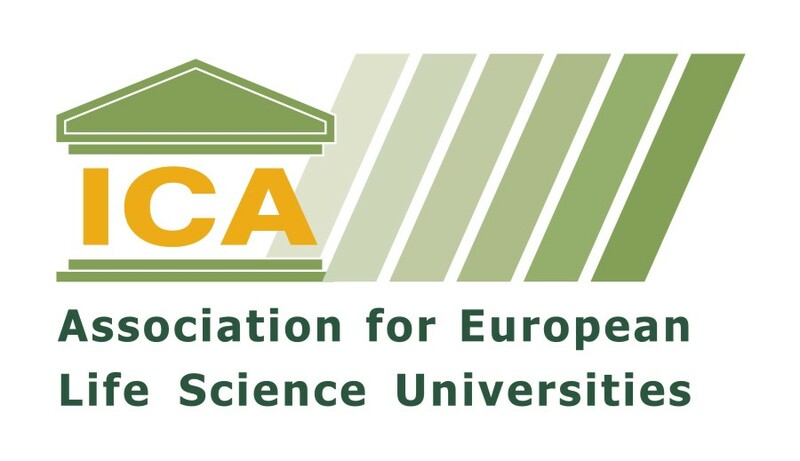 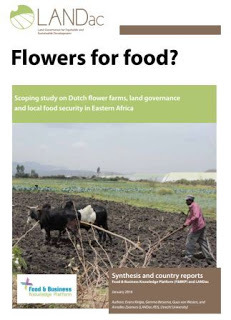 The Netherlands Academy on Land Governance (LANDac) / IDS Utrecht University has conducted a scoping study on Dutch flower farms, land governance and local food security in eastern Africa within the Food & Business Knowledge Platform (F&BKP). 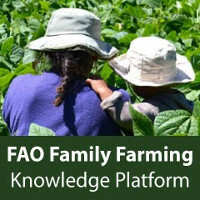 While earlier research focused mainly on evaluating the socioeconomic and environmental impacts of floriculture investments, there is still a significant knowledge gap on the land governance arrangements around the investments, and how the investments impact local food security. 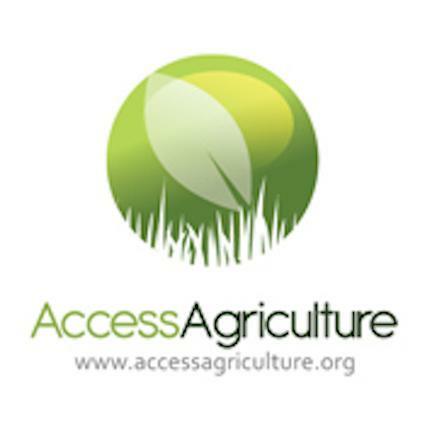 In this report, the complex linkages between land governance – policies and regulations governing the access to and use of land – and how they relate both directly and indirectly to local food security have been studied. 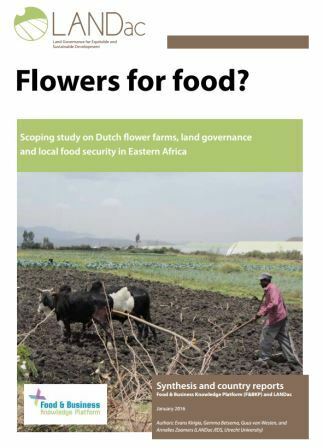 The study found that floriculture investments have both negative and positive impacts on local development and local food security: through land use changes and land acquisition processes; through job creation and employment conditions and; through technology and knowledge transfers.